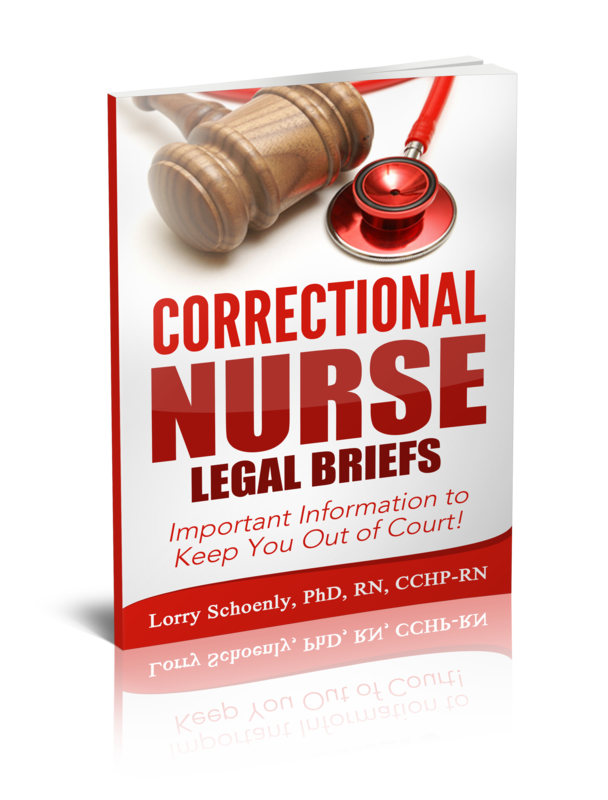 Patricia Blair, PhD, LLM, JD, MSN, CCHP-A is a nurse attorney practicing in Texas. 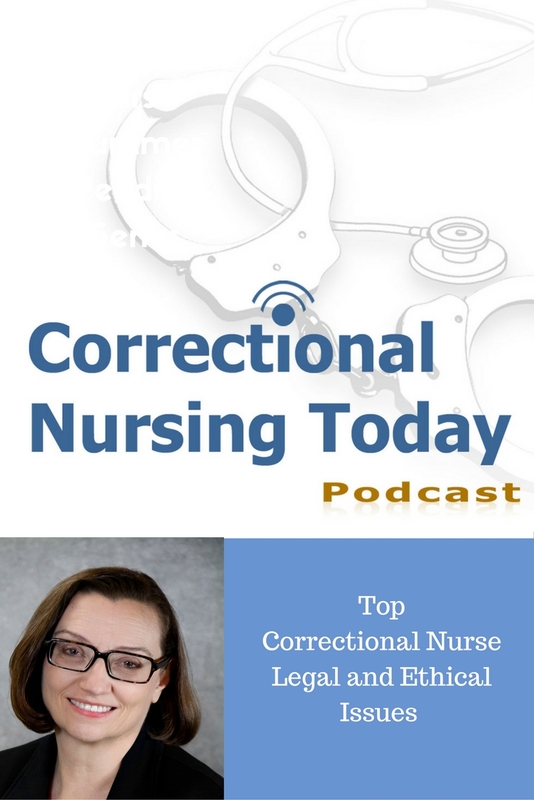 She serves as the American Bar Association representative on the National Commission on Correctional Health Care Board of Directors and frequently writes and speaks on ethical, legal, and policy issues in healthcare. 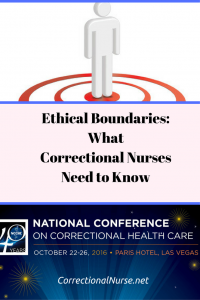 She will be speaking on legal and ethical issues for correctional nurses at the 2016 National Conference on Correctional Health Care. 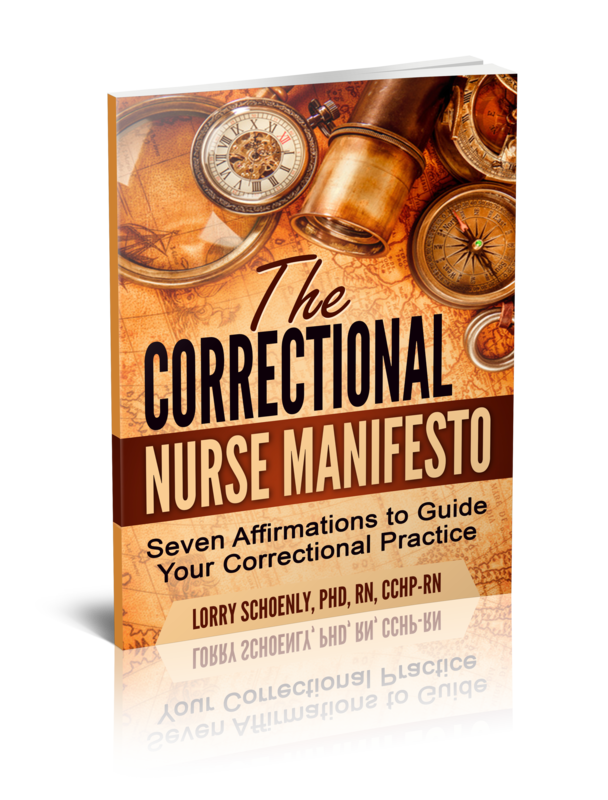 Correctional nurses are particularly vulnerable to legal and ethical issues due to the added concerns of constitutional rights and the need to meet community standards of healthcare in a challenging setting. The complexity of delivering health care in a secure setting combined with the need to meet security policy and procedure also contribute to these issues. 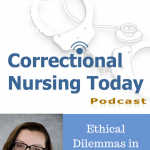 According to her extensive experience, Dr. Blair suggests the following legal and ethical issues of highest concern in correctional nursing practice. 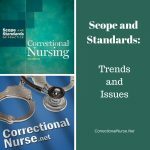 Indifference Standards: Nurses working in correctional settings must be aware of the civil rights implications of health care. 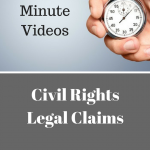 Constitutional law has established that lack of adequate health care while incarcerated is an abridgement of the Eighth Amendment to the Constitution for sentenced inmates and the Fourteenth Amendment to the Constitution for detainees. 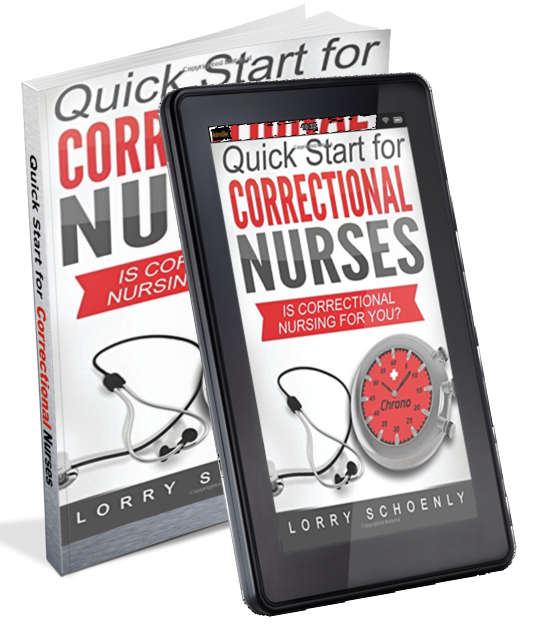 Nurses are legally bound to provide necessary health care and to avoid being deliberately indifferent to incarcerated patient needs. Scope of Practice: Budget constraints and isolation from the traditional health care system can lead to nursing practices that are beyond the scope of licensure. Dr. Blair is particularly concerned with the increased use of LPN/LVN nurses in place of registered nurses as they can be placed in positions beyond their education or knowledge. 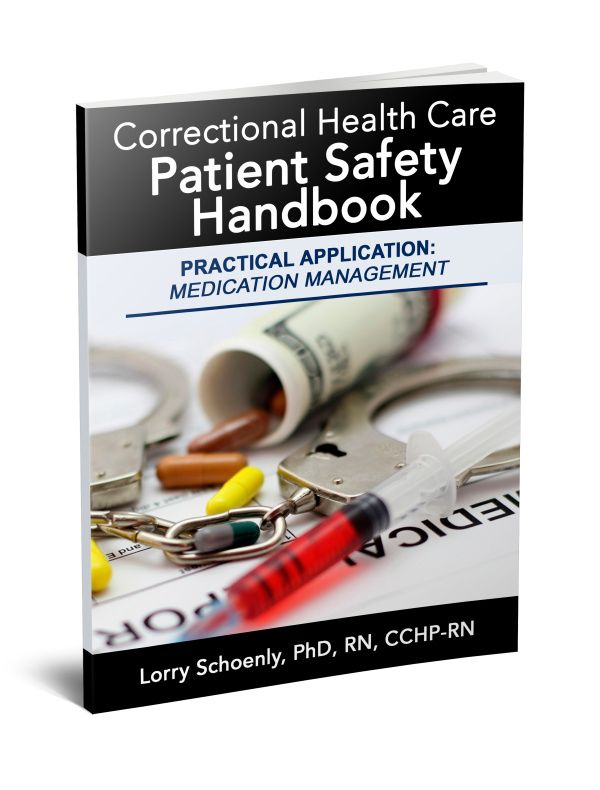 Privacy and Confidentiality: Security and safety needs often require health care to be delivered in the presence of officers. The privacy and confidentiality of health information can be jeopardized in these situations. 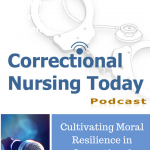 Respect of the Patient: Respect for human dignity is challenging in a setting where all your patients have been sentenced or are detained for criminal behavior. 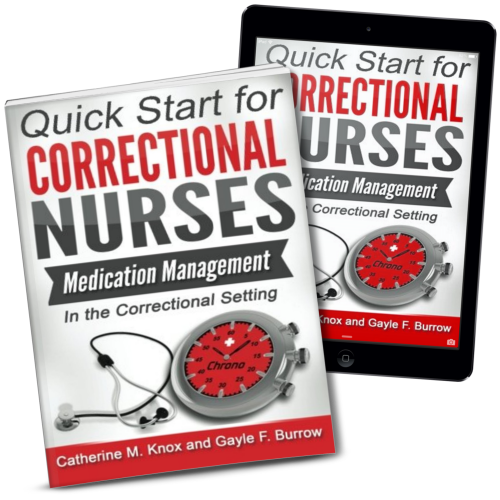 Yet, most nurses are unaware of patient criminal history in traditional settings. 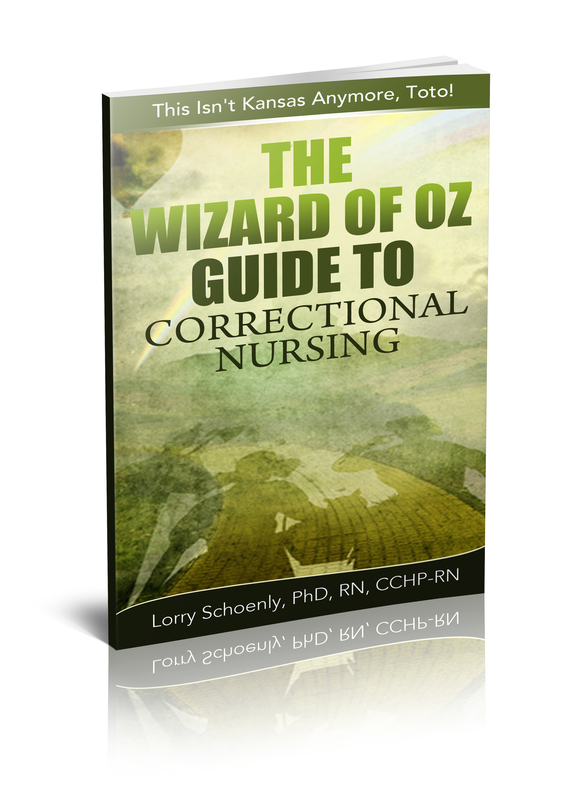 As correctional nurses it is important to lay aside any criminal information about a patient and respond to them based on their inherent human dignity as an individual. 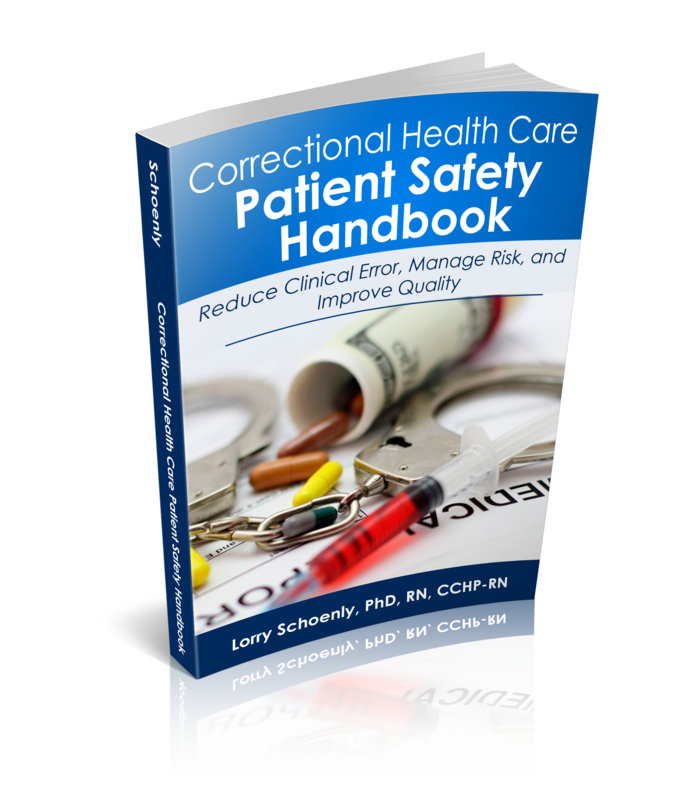 Patient Advocacy: Facility structure and standard operating procedure can thwart efforts to get incarcerated patients the health care they need. 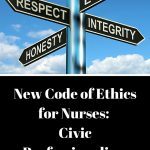 Sometimes the barriers lead to nurses not following through in their advocacy efforts, such as going through the chain of command when peer collaboration fails. Accountability: Nurses are accountable for providing adequate care when on duty. 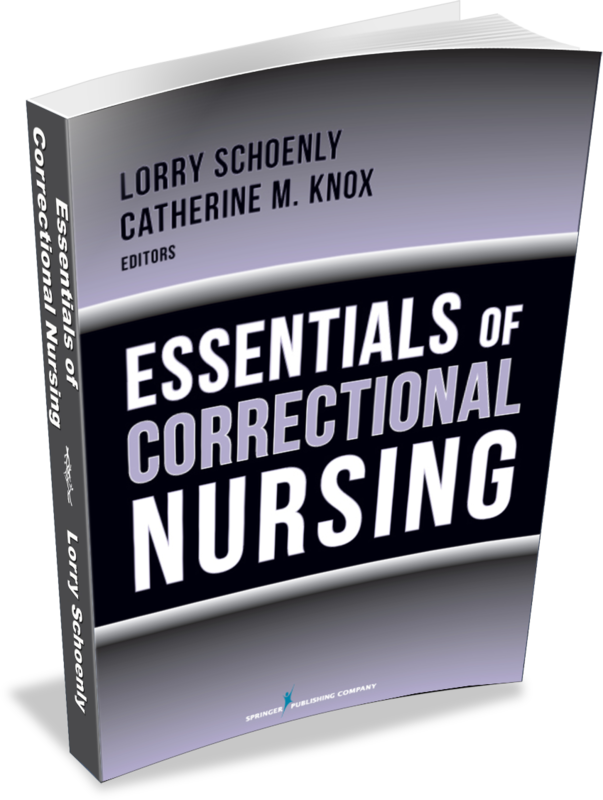 Correctional nurses can be required to have a broad array of skills in order to meet patient needs in a particular secure setting. Thus we must be acutely aware of personal practice strengths and weaknesses. 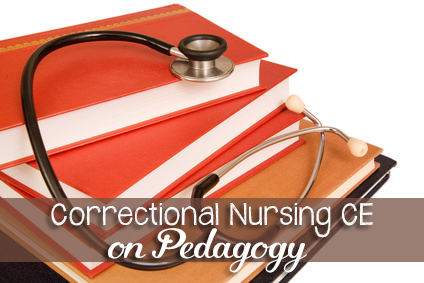 Correctional nurses are accountable for the necessary knowledge and skills for the setting of employment. This may mean developing new skills and acquiring new knowledge. What do you think are the top legal and ethical issues you face in correctional practice? Share your thoughts in the comments section of this post. Want to hear directly from Patricia and also other correctional healthcare leaders from across the country? Click here to register for the 2016 National Conference on Correctional Health Care in Las Vegas.